Nosco’s dedicated, multi-disciplined team delivers innovative new products, rapid custom solutions and hands-on packaging line support. Take advantage of our team’s expert knowledge to help enhance your brand image and packaging functionality. 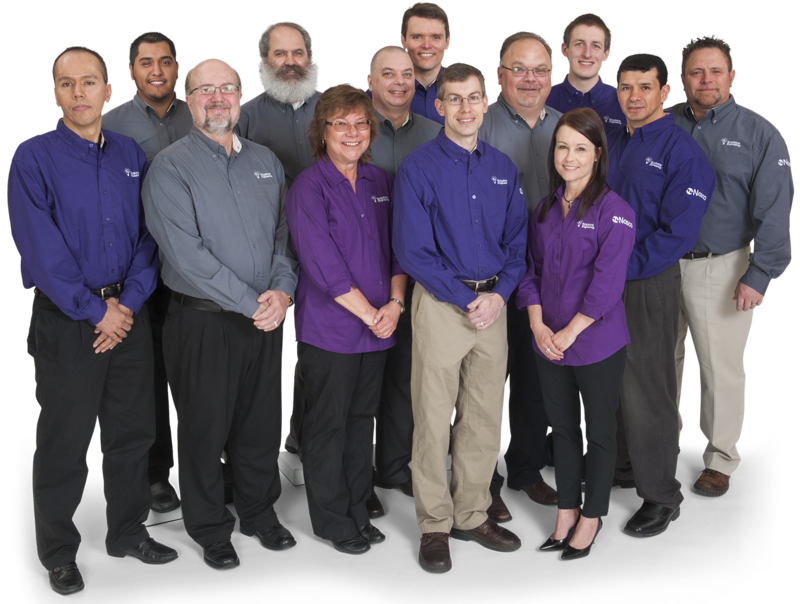 Nosco’s Solutions Engineering and Design teams collaborate with customers to produce great packaging. Our designs and services support best-in-class branding, functionality and line efficiencies. Our team spends time evaluating customer packaging lines to help determine why certain issues occur and offer solutions to improve the process. Our New Product Development team is focused on continued innovation and creating next-generation packaging that’s ahead of the curve. to understand project scope and end-use requirements. performance for your finished product. Have a complex packaging challenge?